The European Collaboration Summit (ECS), the largest community-driven conference in Europe in 2018, will take place on May 28-30 in Mainz, Germany. The conference focus on Microsoft’s products Office 365, Azure, and SharePoint and brings together world-leading experts and speakers that will deliver a range of “what is new” and “best practices” sessions. Meet us at booth 32 to see how user training can be integrated in existing SharePoint and Office 365 solutions resulting 3 times faster adoption of digital ways of working as well as happier users. Happit is a Single Click Learning solution for Microsoft technologies enabling users to get the help they need, the moment they need it. With no manuals, no searching, Happit provides the fastest, most effective way for employees to learn today. For partners Happit is a great tool for training their customers and driving their customers’ cloud consumption. 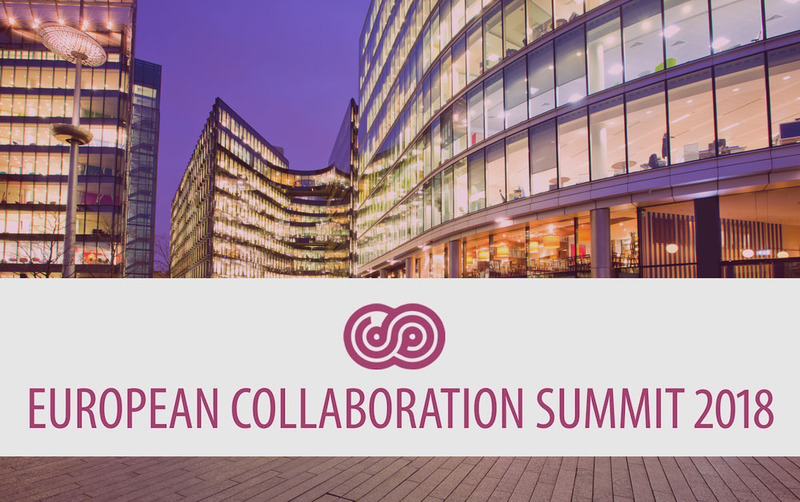 So, whether you may be interested of becoming a customer or a partner of Happit, or if you are just eager to hear the latest trends from user adoption field, join us at European Collaboration Summit and try out our Single Click Learning by yourself. Read also our tips for the event!